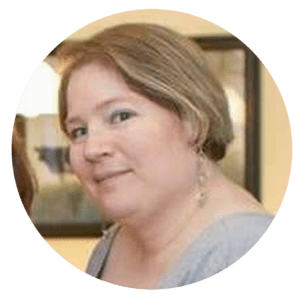 She is the author of the Earthbound Angels paranormal romance series, several contemporary romance novellas including Anticipating Temptation and Mi Amor, and a gay romance novella entitled Wreck You. She has also had several short stories published in anthologies. Her next full-length novel, a romantic comedy entitled All the Wrong Places, will be out in Summer 2019. I think this book sounds like an awesome read. I’m listening to the Audiobook at the moment!